Dame Dorothy plays an active part in our local sports cluster. 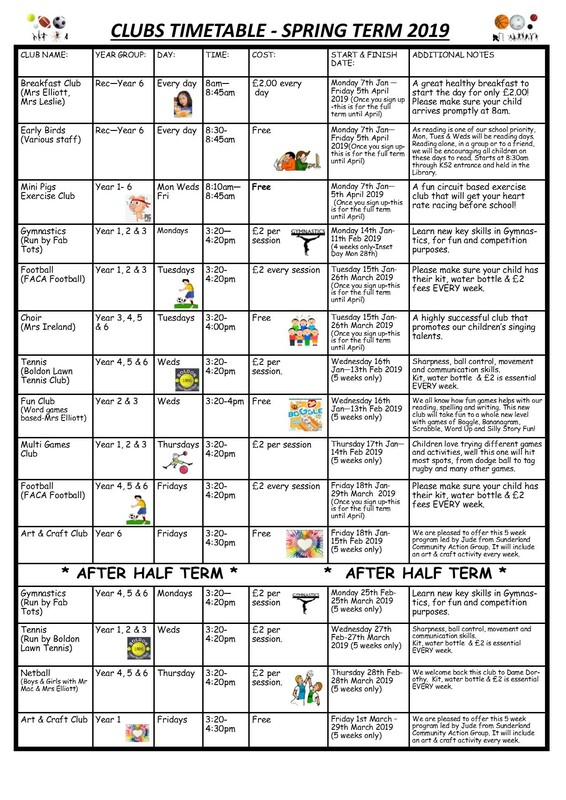 We compete each half term at different ages against our neighbouring schools in gymnastics, dance, swimming, tennis, rugby and cricket. each event allocates points for the schools depending on where they finish. Click the link below to see how we are doing so far this year.